Happy Teacher Appreciation Week! 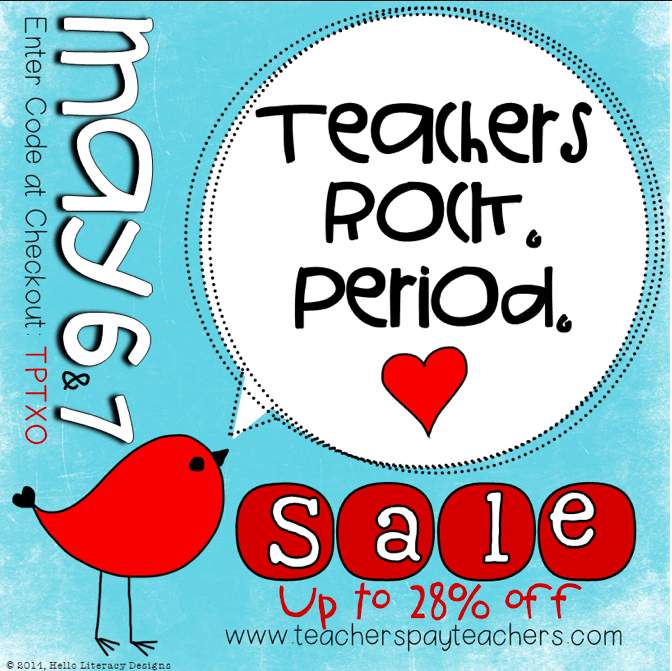 TpT is having a great sale! Stop by and grab a few things that have been on your wish list, or pick up a few things to end the school year. Everything in my store is 20% off and you can get an extra 10% off with the code: TPTXO. 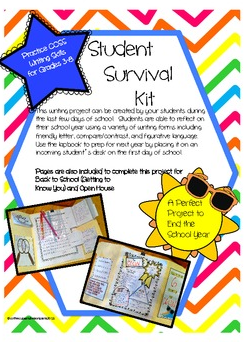 My Student Survival Kit is a great end of year writing project, and you can display them next August/September for your newbies on the First Day of School. 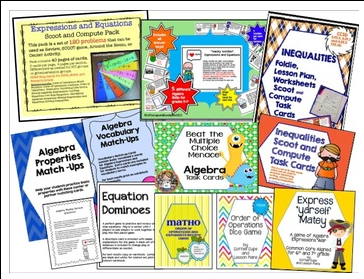 Or grab up this Algebra bundle at an AMAZING LOW PRICE for 11+ products. It includes great review and games for math. I'm just starting our last novels of the year. 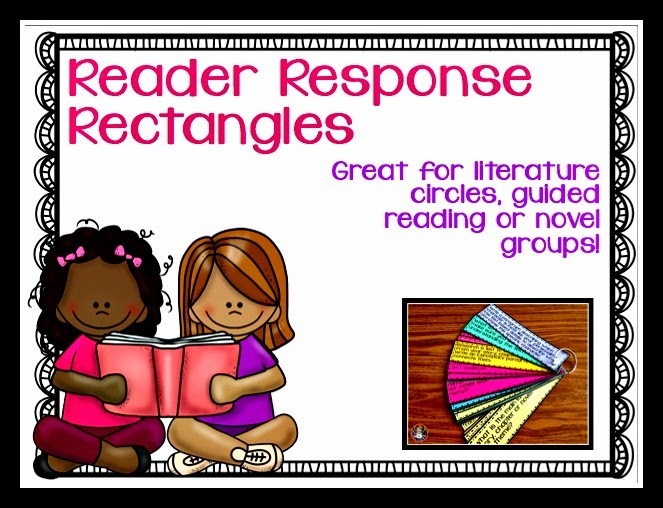 They will all be books with multiple perspectives, so I'm going to utilize my Reader Response Rectangles to spark conversation in my groups. 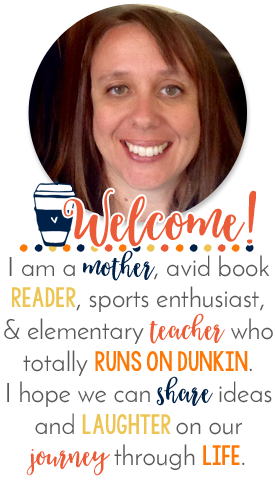 My students are already chattering about them! YAY! Five for Friday: A short week of CRAZY! 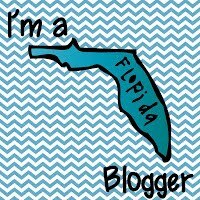 Wordless Wednesday: Field Trip Frenzy! Sparking Student Motivation to Love Your School!